Each year, I prepare Christmas cards for my church family, friends and family and for clients. I love this age old tradition and will keep it going for a very long time. There are some people who love to go all the way out with their cards and I enjoy seeing the creative ways. I don’t go all the way out for my cards simply because the recipient may not value them as much as I do and has the liberty to toss them in the trash once Christmas is over (or even before). So, I want to be mindful of how much I spend in both my time and money when selecting cards. One way, I save big on my holiday cards is by shopping for them right after Christmas. I carefully watch the cards that I want and head on in when they go on sale 75-90% off. But of course, if you are taking Christmas pictures and want to use them on your cards, this would not be the best fit for you. 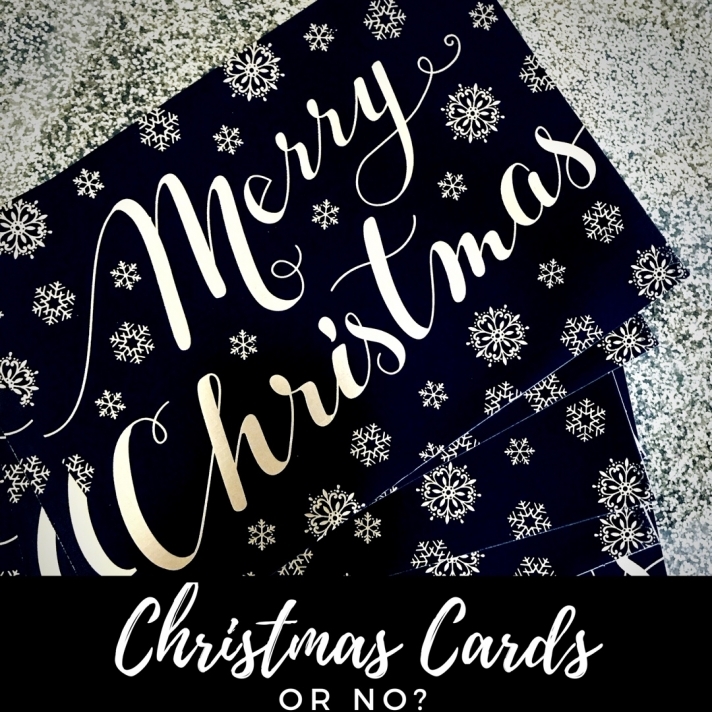 However, if you are wanting to give cards to coworkers, clients, stock Christmas cards will definitely be something to add to your after Christmas shopping list. Are you going to send Christmas cards this year? And, if so, what type of card do you normally send?